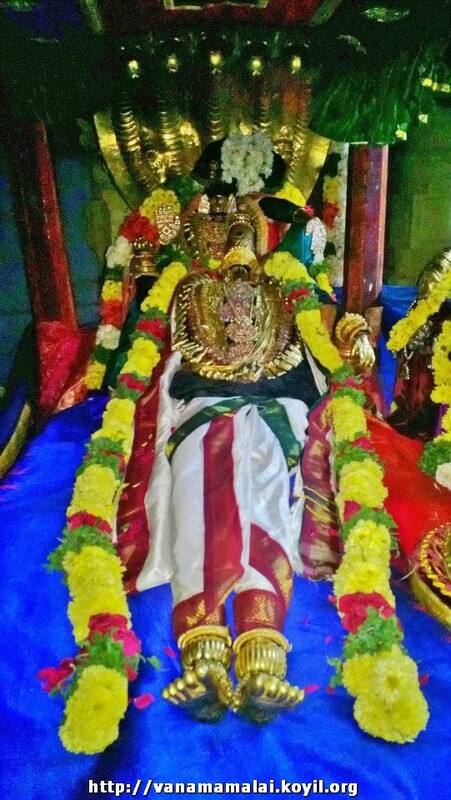 thiruppaLLiyezhuchchi pAsuram 10 – http://divyaprabandham.koyil.org/?p=901 . Full series can be viewed at http://divyaprabandham.koyil.org/?p=374. With his thiruppaLLiyezhuchchi is completed. thiruppAvai pAsuram 26 – http://divyaprabandham.koyil.org/?p=805 – translation by raghurAm swamy. Full series can be viewed at http://divyaprabandham.koyil.org/?p=68. thiruppAvai pAsuram 25 – http://divyaprabandham.koyil.org/?p=783 – translation by raghurAm swamy. Full series can be viewed at http://divyaprabandham.koyil.org/?p=68. thiruppaLLiyezhuchchi pAsuram 9 – http://divyaprabandham.koyil.org/?p=900 . Full series can be viewed at http://divyaprabandham.koyil.org/?p=374. thiruppAvai pAsuram 24 – http://divyaprabandham.koyil.org/?p=769 – translation by raghurAm swamy. Full series can be viewed at http://divyaprabandham.koyil.org/?p=68. thiruppaLLiyezhuchchi pAsuram 8 – http://divyaprabandham.koyil.org/?p=899 . Full series can be viewed at http://divyaprabandham.koyil.org/?p=374. thiruppAvai pAsuram 23 – http://divyaprabandham.koyil.org/?p=692 – translation by raghurAm swamy. Full series can be viewed at http://divyaprabandham.koyil.org/?p=68. thiruppaLLiyezhuchchi pAsuram 7 – http://divyaprabandham.koyil.org/?p=897 . Full series can be viewed at http://divyaprabandham.koyil.org/?p=374. thiruppAvai pAsuram 22 – http://divyaprabandham.koyil.org/?p=690 – translation by raghurAm swamy. Full series can be viewed at http://divyaprabandham.koyil.org/?p=68. thiruppAvai pAsuram 21 – http://divyaprabandham.koyil.org/?p=685 – translation by raghurAm swamy. Full series can be viewed at http://divyaprabandham.koyil.org/?p=68. thiruppaLLiyezhuchchi pAsuram 6 – http://divyaprabandham.koyil.org/?p=824 . Full series can be viewed at http://divyaprabandham.koyil.org/?p=374. 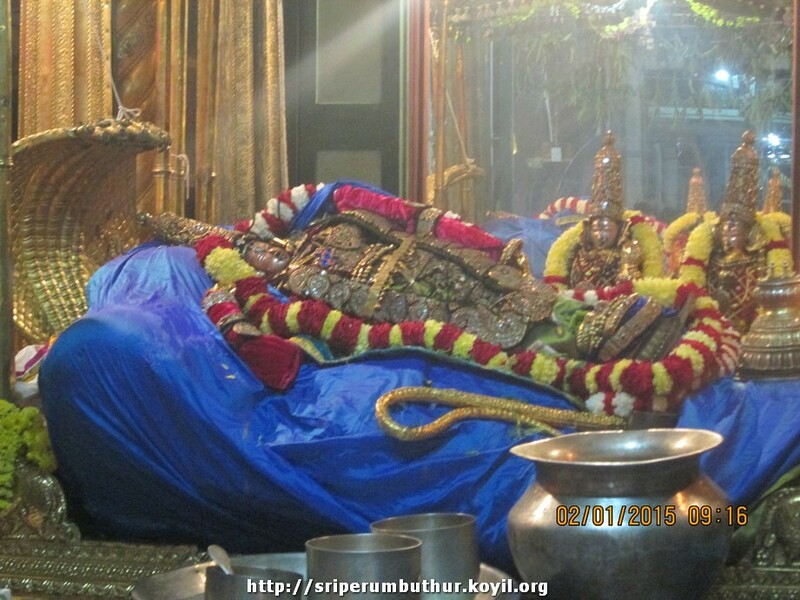 thiruppAvai pAsuram 20 – http://divyaprabandham.koyil.org/?p=670 – translation by raghurAm swamy. Full series can be viewed at http://divyaprabandham.koyil.org/?p=68. 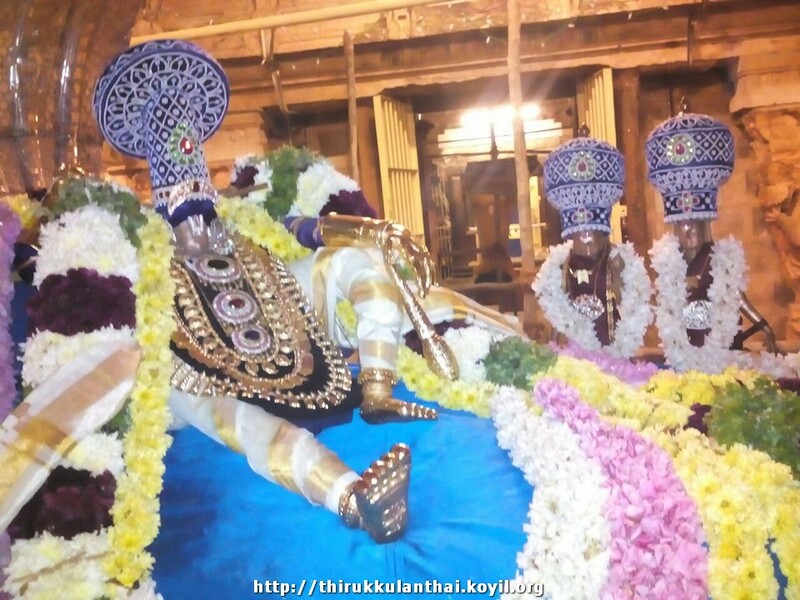 srIvaishNava Education Portal – new article on thiruppANAzhwAr – http://pillai.koyil.org/?p=929 as part of Beginner’s guide (http://pillai.koyil.org/?page_id=35) series. This entry was posted in Uncategorized on January 3, 2015 by Sarathy Thothathri.